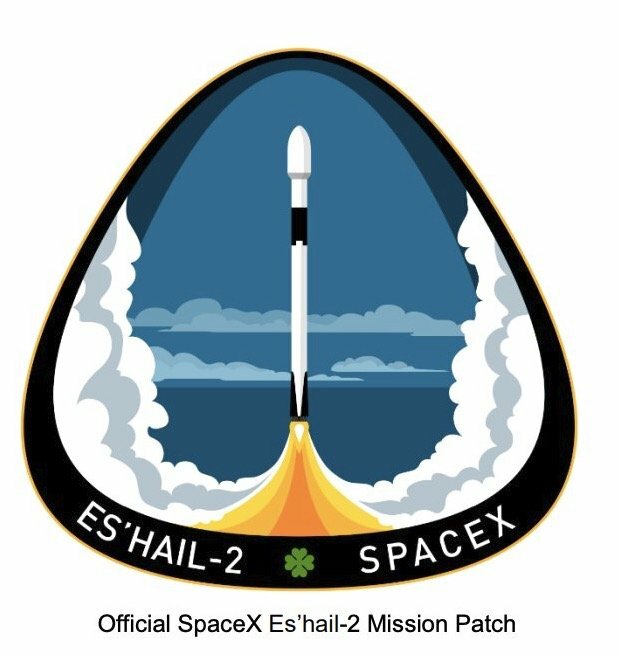 Following the successful launch on November 15 of Es’hail-2 on board the SpaceX Falcon 9 launch vehicle, Mitsubishi (MELCO) and Es’hailSat will begin the In Orbit Testing (IOT) program once the satellite has been positioned in a test orbital slot – the positioning should be achieved in the next few days. The IOT phase will take a few months, during which time the amateur radio payload will not be turned on. AMSAT-DL will be commissioning the Amateur transponder ground station in Doha with the Es’hailSat control team. Once IOT is complete, the satellite will be moved to the final orbital slot at 26 degrees and there will be an announcement by AMSAT-DL when the transponders are available for use. Before this announcement, no attempt should be made to use the transponders as any interference to the test program will delay the release and if excessive interference is seen may cause the satellite owners not to make the facility available for amateur use.